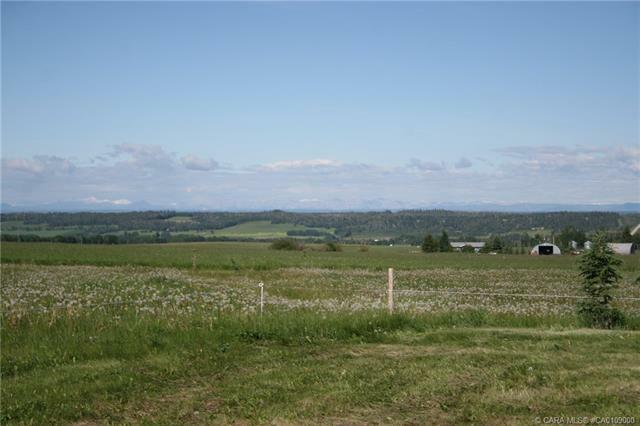 EAGLE VIEW ESTATES! 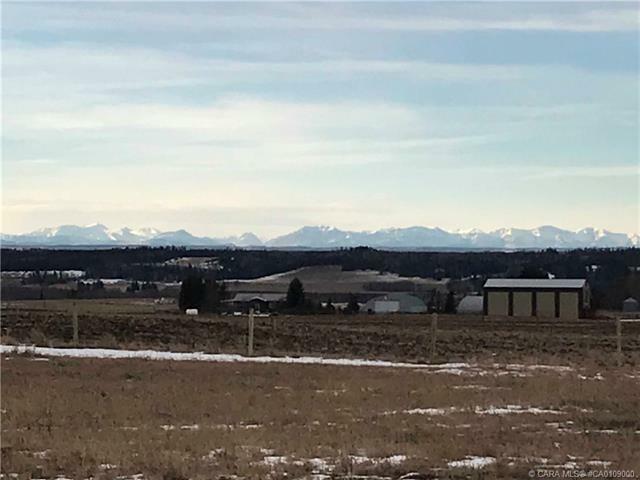 Panoramic views of the mountains! 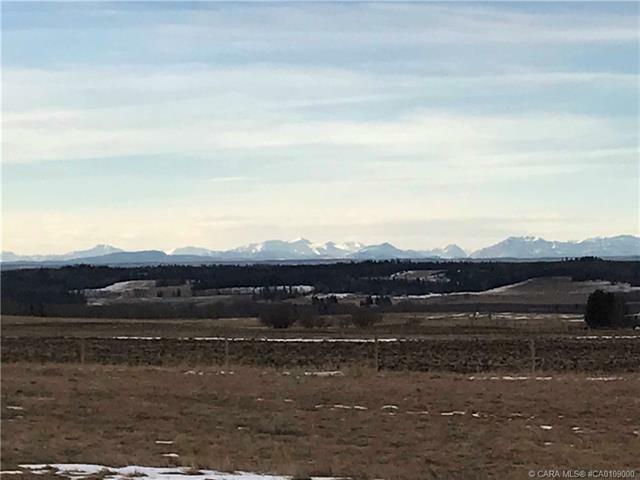 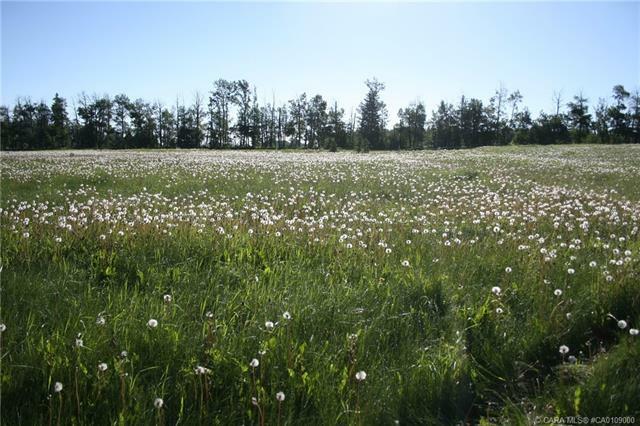 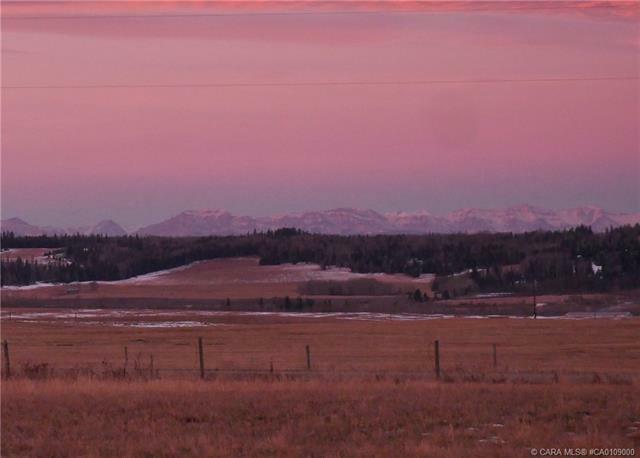 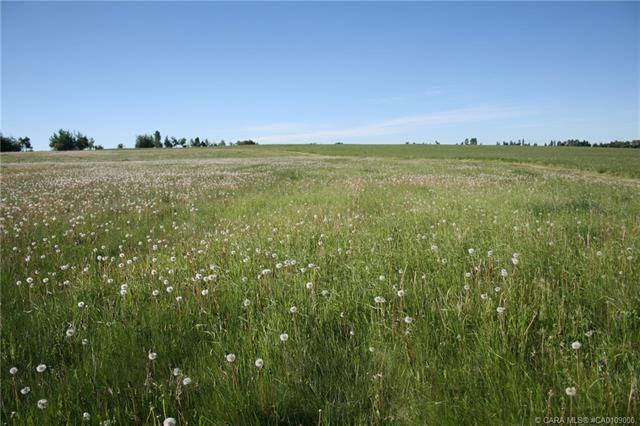 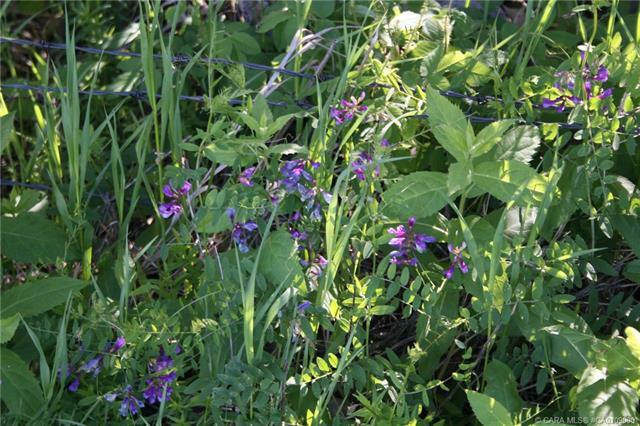 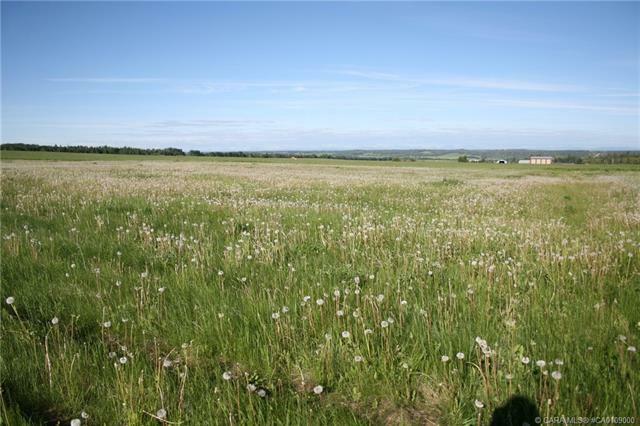 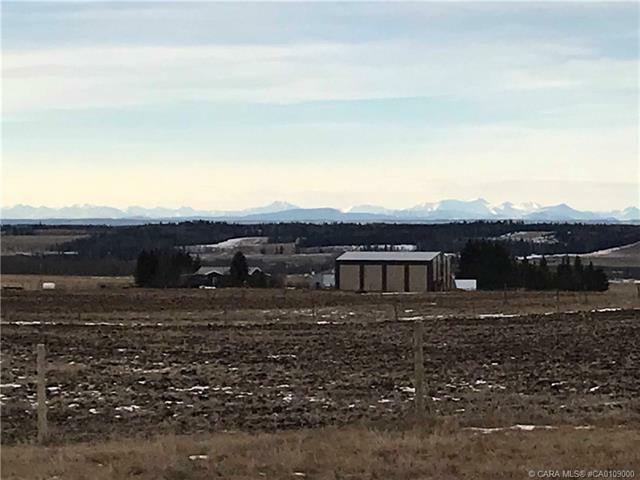 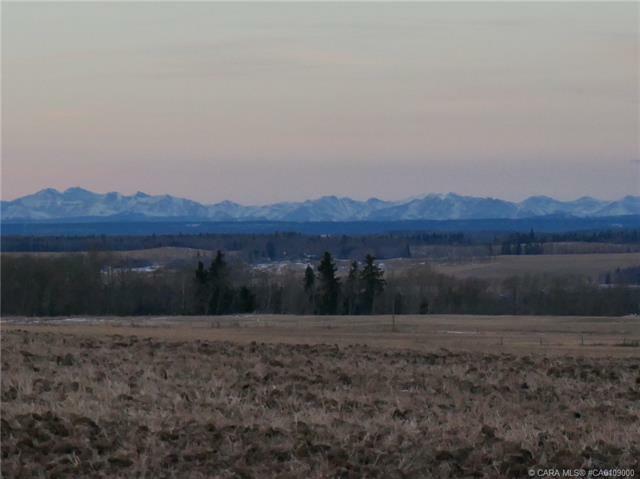 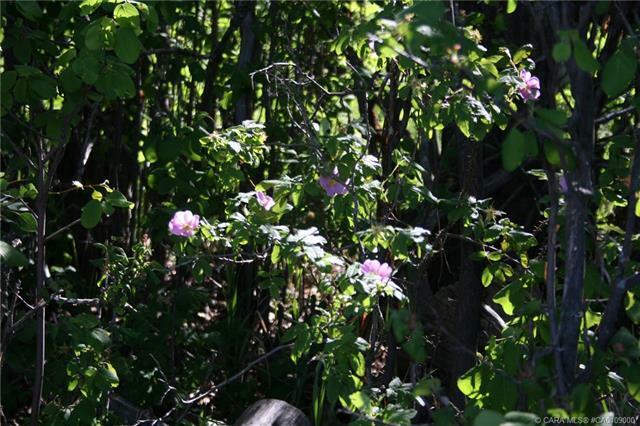 This is Lot #3 of 4, 2 Acre parcels for sale, approximately 2.3 km West of Eagle Hill Co-Op. 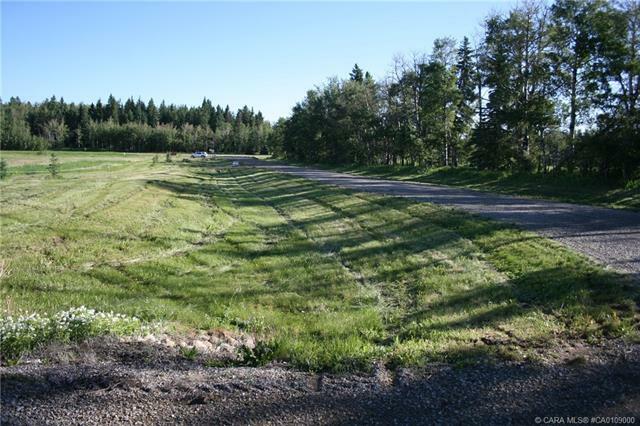 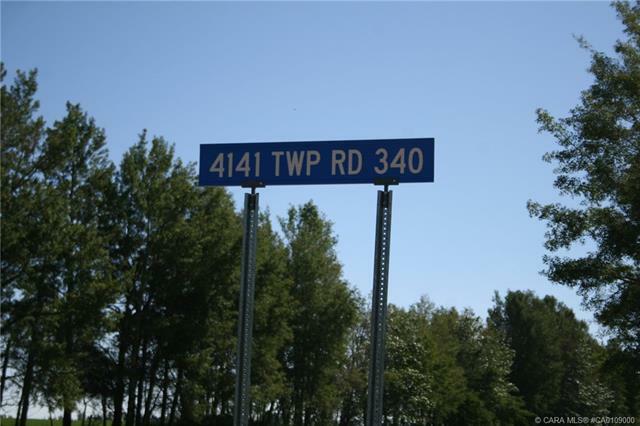 Other lots listed in this Subdivision under MLS #CA0108984, MLS #CA0108998, MLS #CA0109002. 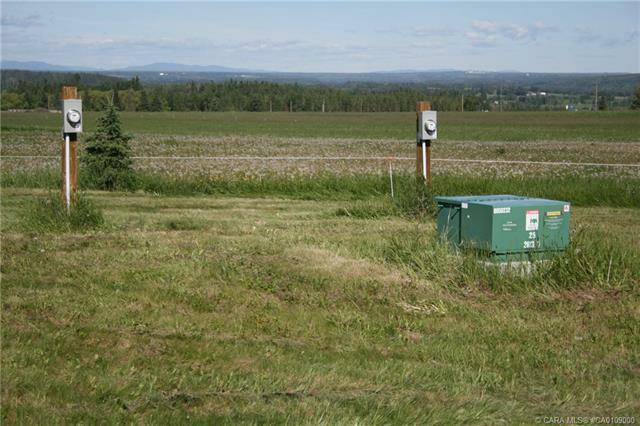 There is power & natural gas to the property line, and a water well will be drilled if purchaser pays list price. 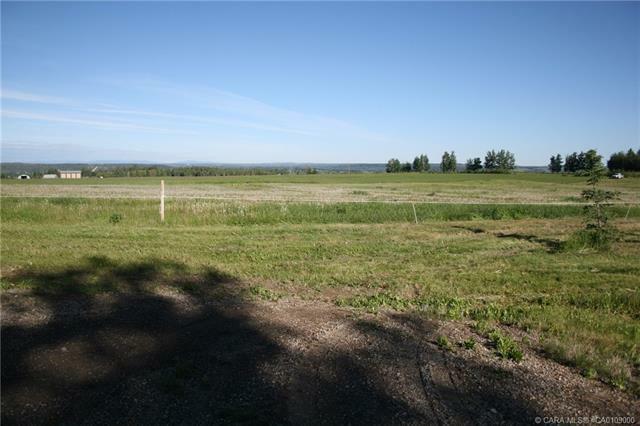 Horses can be boarded at neighboring Acreage for $1 / day.